Alloy Wheel Refurbishment Essex - 3 Year Guarantee - Same Day Service! 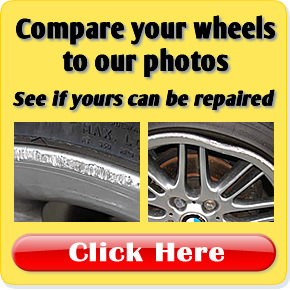 Why use us for Wheel Refurb? Blemishes on your alloy wheels can ruin the appearance of your car, that’s why the alloy wheel refurbishment service from New Again & WheelRepair-it can help retain its value. Replacing alloy wheels can cost hundreds of pounds, but the restoration of your scuffed alloys and scraped wheel rims makes your whole car look brand new, and represents exceptional value for money based on the cost of refurbishing your wheels alone.T "Wheels looked like new! - I would recommend"
We don’t cut corners on our alloy wheel repair service and take care to refurbish the whole face of the wheel, not just the damaged area or rim (with a few exceptions - See our Porsche article). 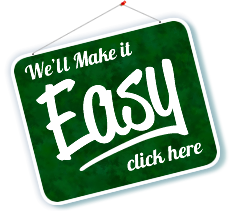 No other service we provide gives you a greater return for your money. 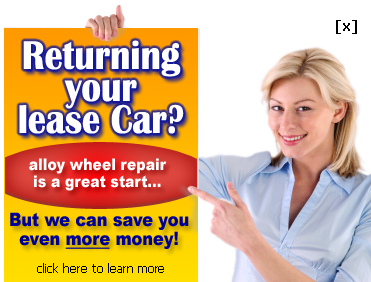 Refurbishing your wheel can restore thousands to the value of your car when you sell or trade in. ...up front about prices, no hidden extras! 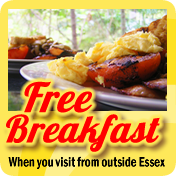 All prices include removal & refitting -- We only ever charge what we quote. 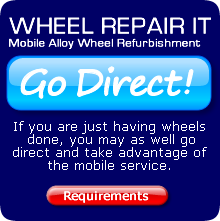 If you are only having wheels refurbished you may as well go direct to Wheel Repair It. But if you haven't got a suitable place for it to be done, then you can bring your car to New Again -- we can do wheels at the same time you are having other work done on your car. We are even close to a tyre centre should you need replacements. Typical scuffing on an kerbed alloy wheel. Even light scuffs adversely effect the appearance of your car resulting in devaluation. We take all the hassle out of getting your wheels refurbished, we refurbish your wheels on the same day - drop off your car in the morning, pick it up in the afternoon. We only use the highest quality materials, paints designed specifically for wheels -- often they are the same paints that is used in the factory. These are applied after thorough preparation of the wheel's surface and applied in a controlled environment. 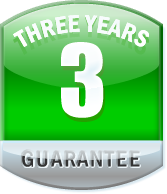 That's why our wheels are guaranteed for three years against flaking, crazing, staining, yellowing, fading and discolouration. 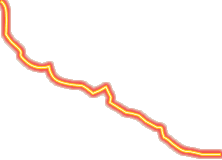 Further damage, i.e. scuffing, curbing and stone chips, and any resulting corrosion, are not covered by this guarantee. The alternative to refurbishing your wheels is to have a small scuff repair. Suitable for small scuffs of 1cm - 5cm, we use a specially developed scratch repair system which is approved by many insurers. It's not an invisible repair but is extremely strong and we guarantee it for one year. Before and after photos of alloy wheel repair. Ask an expert about your wheels, send us a photo and get an opinion.